University of Oregon is a world-class teaching and research institution and Oregon’s flagship public university. The UO School of Music and Dance presents more than 250 concerts and events during the academic year featuring scholars, guest artists, faculty artists, and student ensembles. The incredible wealth of concert material ranges from contemporary dance to African dance, early and classical music to contemporary music, world music, and jazz. In 1970 German organist and conductor Helmuth Rilling came to the University of Oregon for a series of workshops and an informal concert. 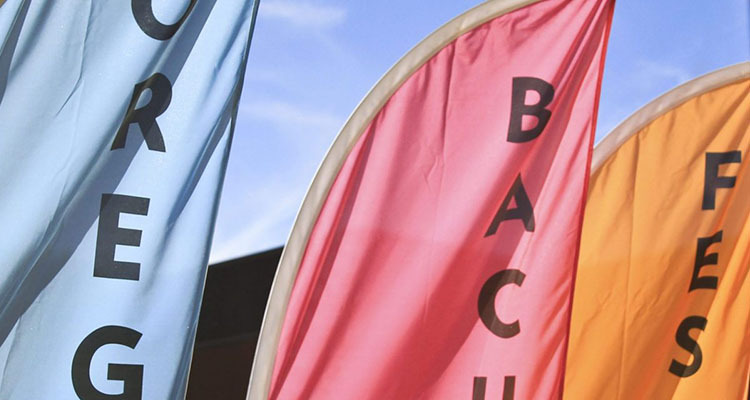 Since then, Oregon Bach Festival—through the efforts of Rilling, co-founder Royce Saltzman, and a cadre of volunteers, musicians, patrons, and donors—has blossomed into one of the foremost celebrations of Bach’s music and legacy in the United States. Oregon Bach Festival has presented the masterworks of J.S. Bach, and composers inspired by his work, to audiences in Eugene and throughout the State of Oregon for nearly five decades. The annual event began as a collaboration between German Conductor and Organist, Helmuth Rilling and former Associate Dean of the University of Oregon School Of Music, Royce Saltzman. In addition to traditional choral-orchestral masterworks, the festival also presents internationally renowned guest artists such as Yo-Yo Ma, Midori, Pink Martini and Joshua Bell, and offers educational opportunities, children and family programing, and community events. OBF is committed to honoring the past, cherishing its legacy, and celebrating what promises to be an illustrious future.